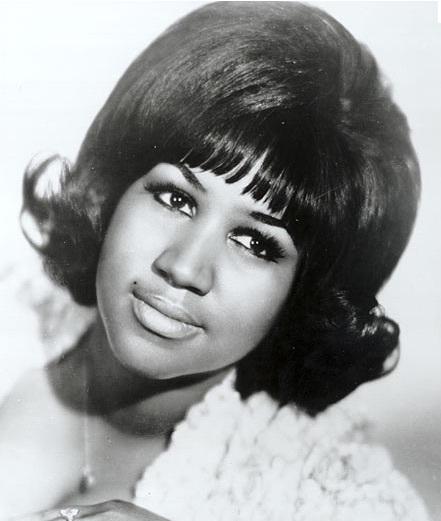 Aretha Louise Franklin: Singer, pianist and composer soul-funk and rhythm and blues, born March 25, 1942 in Memphis, Tennessee. Widely regarded as one of the best female voices of the soul of all time, it is nicknamed "The queen of soul" or simply called Aretha. It has become a symbol of pride for the black community. (See more) She won multiple Grammy Awards recovery. The best-known titles are "Respect," "Freeway of Love" and "I Say a Little Prayer".